One of the most brilliant minds in business recently spoke with Inc. editor James Ledbetter on the psychology within business. Tony Robbins is known for his leadership seminars and classes that are taught around the globe. Robbins will often reserve several of his most valuable pieces of information during recorded interviews for his one-on-one courses. His interview with James Ledbetter was an excellent conversation. The questions and answers were above par. As a business owner of a startup that is continuously looking for ways to refine growth, I found this talk to be extremely vital. The conversation focused on psychology behind leadership. One element to business development is financial management. Robbins describes multiple functions that business owners need to have to be financially successfully. Over the past two years I have found out that success can be defined by completing goals. The next thing I have learned recently is completing personal goals is personal success, but financial success is derived from completing financial goals. After listening to this interview, I realized a metaphor to share with other entrepreneurs on business. Picture a puzzle with millions of pieces that would be the size of a professional football field. Imagine trash bags filled with puzzle pieces. As a business owner without a mentor is trying to put this puzzle together without light. Visualize trying to put this puzzle together at night. 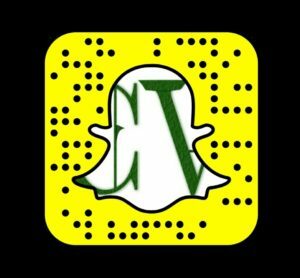 When I started this company in 2010, I was in school, and did not have a lot of time to invest in development. When I finished school in 2015 and started a full time job, I began to work part time on the company. In connection to my metaphor, after five years, I barely made any progress on the puzzle. In 2015, I really started to attempt to put the puzzle together. The vision of the business was still unclear. During the next two years, I made serious progress, but I was still working in the dark. In 2017, I finally decided to turn on the lights to field. With maturing, reading, researching and listening to business leaders, I was able to start to visualize the puzzle. Also in 2017 I switched this site’s URL to an https to make it more secure. Metaphorically the lights went out, and Google dropped the site from their indexing. It took me six months to realize the lights went out on the field. My vision was blinded by a change in the business. In early 2018 I was able to turn the lights back on the field and requested for Google to start indexing my site once again. Our traffic and growth started to boom. It feels like half of the puzzle is completed, but I am still learning to find out how to complete the puzzle. I relate completing the puzzle to learning all of the functions of being a business owner. 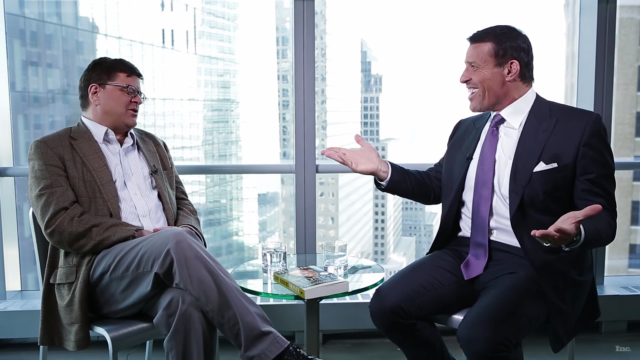 Watch this important interview between Inc. editor James Ledbetter and Tony Robbins.